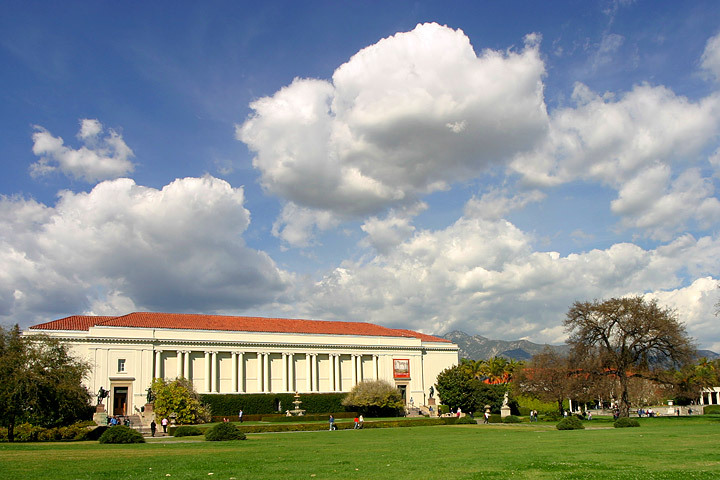 The NACBS, in collaboration with the Huntington Library, offers annually the NACBS-HUNTINGTON LIBRARY FELLOWSHIP to aid in dissertation research in British Studies using the collections of the library. The amount of the fellowship is $2500. A requirement for holding the fellowship is that the time of tenure be spent in residence at the Huntington Library. The time of residence varies, but may be as brief as one month. Applicants must be U. S. or Canadian citizens or permanent residents and enrolled in a Ph.D. program in a U. S. or Canadian institution. Nominations and applications for the 2011 award are invited. Please note that the applications are due on November 30, 2011. Applications should consist of a curriculum vitae, two supporting letters (one from the applicant's dissertation advisor), and a description of the dissertation research project. The letter should include a description of the materials to be consulted at the Huntington and the reason that these are essential sources for the dissertation. Applicants are also eligible to apply simultaneously for a number of months under the Huntington’s own fellowship program, so that residence at the library can be extended to support a more sustained period of research. The Huntington’s own fellowships pay $2500 per month and the deadline for applications is 15 December 2011. A copy of the application package should be sent to each member of the Huntington Library Fellowship Committee listed below. Letters should be placed in sealed envelopes, signed across the flap and given to the applicant for inclusion in the application package. Applications must be postmarked by November 30, 2011. Awards will be announced by January 30, 2012.